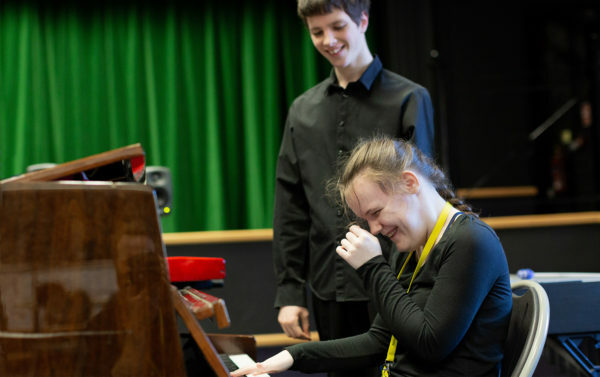 The National Open Youth Orchestra (NOYO) is a world first, an ambitious orchestra launched in September 2018 to give some of the UK’s most talented young disabled musicians a progression route.  It promotes musical excellence, empowering disabled and non-disabled musicians aged 11-25 to train and perform together as members of a pioneering ensemble. 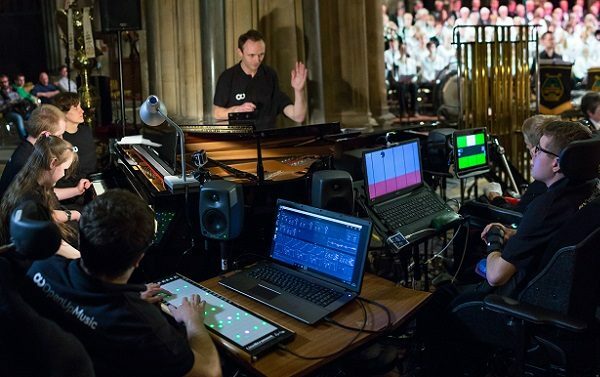 Some of the National Open Youth Orchestra musicians play acoustic instruments; others, electronic instruments like the Clarion, which can be played with the movement of any part of the body including the eyes. NOYO collaborates with cutting-edge composers to create exciting new music for a diverse range of musicians and instruments. Our first commission, ‘The Umbrella’ by Liam Taylor-West won a British Composer Award in 2018. Our first performances are planned for Spring 2020. Until then, we’re in training. NOYO musicians want it to be challenging – for them, and for you. Stay tuned as we inject new diversity and creativity into the orchestra! NOYO invites applications from talented 11-25-year-old musicians once a year. The 2019 application process closed on 31 March, but nothing prevents you from getting ready for next year! To succeed with NOYO, you'll need a passion for music, the potential to play an instrument to a high standard, and determination to persevere. Our new branding is a creative collaboration! Ever-changing, creative and colourful like us, our new logo combines easy-to-read letters with a series of abstract icons. We'll keep you posted about our latest news three times a year including updates and performances. Come on, you know you want to!